Anyway, back to the sum of our habits. If we make a habit of complaining, we BECOME known as a complainer. If we make a habit of being an encourager, we BECOME known as an encourager. We truly become known and are defined by our habits. For example, I am not a great housekeeper. Something always needs dusting and something usually needs to be vacuumed but I am much better than I was when I was younger because I have developed and changed some habits. 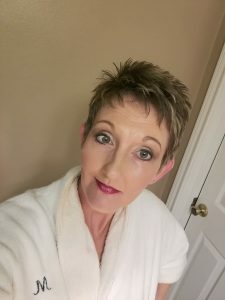 Even though I almost always had to clean off the table after supper when I lived at home, I just thought it was something I had to do because I lived at home. It seriously never dawned on me that someone in a house has to do that every time people eat. I just kind of thought the fairies or elves would come in and take care of that. This fact is true in every area of our lives. If we don’t want to live in financial chaos, we have to develop good spending and saving habits. To have good relationships, we have to develop honesty and loyalty. When we want to learn more and be more well rounded, we have to develop better reading and listening habits. If we want to be more Christ-like, we have to develop better Bible study and prayer habits. As we get closer to the new year, I challenge you to look at your habits and ask yourself some questions. 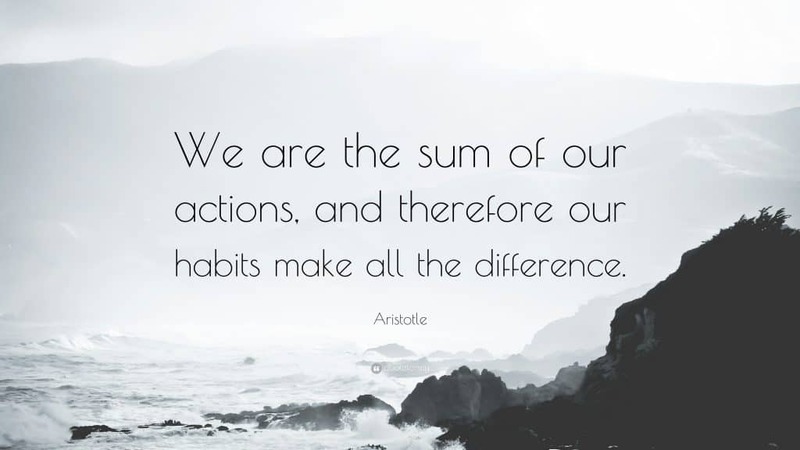 What kind of habits would you like to develop? Maybe a better question is what kind of person do you want to be know as? Once you determine that, you can determine what habits you need to develop or need to get rid of to be who you want to be.